I LOVE Guns N Roses! 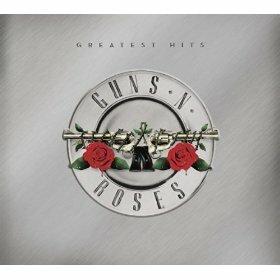 You can get Greatest Hits [Explicit] MP3 Album from Amazon.com for only $0.25! The album includes 14 Guns N Roses hits! Hurry over! Amazon prices change quite often!